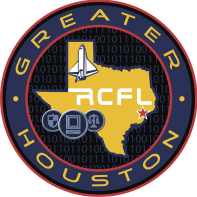 Upon request, the GHRCFL will provide computer forensics services to any law enforcement agency operating in our service area. 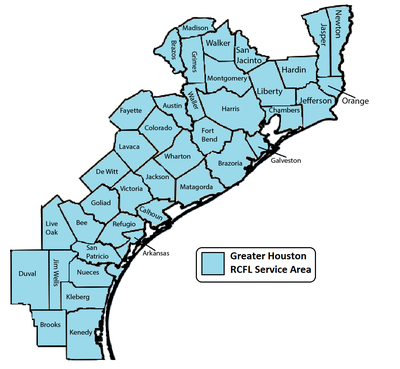 All law enforcement agencies with jurisdiction in the Greater Houston RCFL's service area are eligible to request and receive assistance - at no cost to them. 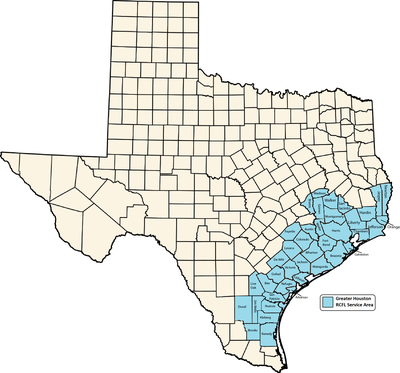 The service area includes Harris County, and 39 southern counties in Texas covering the territory of Beaumont, Galveston, Huntsville, College Station, and Corpus Christi. When requesting assistance, please use the GHRCFL Service Request Form.